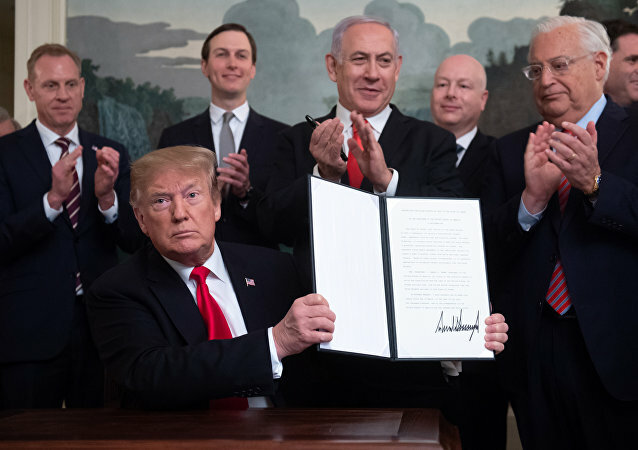 US President Donald Trump signed an executive order formally recognising Israel's sovereignty over the Golan Heights after a meeting with Israeli Prime Minister Benjamin Netanyahu at the White House. 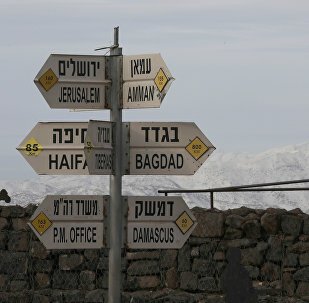 The Golan Heights was seized by Israel from Syria during the Six-Day War in 1967. 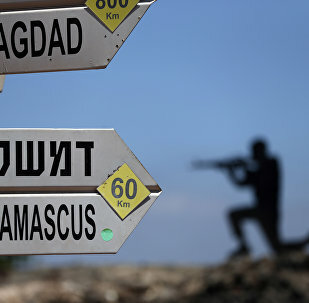 In 2018, the UN General Assembly adopted a resolution urging Israel to immediately withdraw its forces from the Golan Heights after the country organised local elections in the area on 30 October. 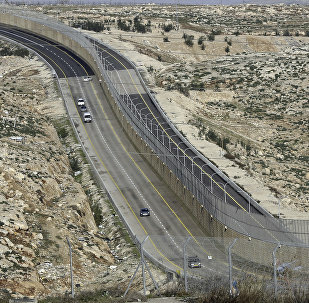 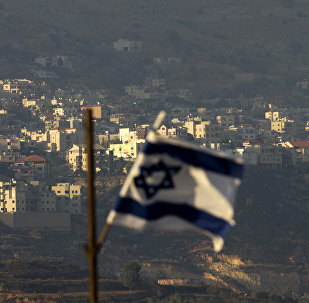 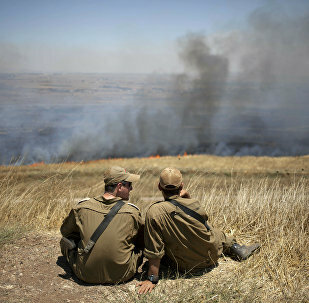 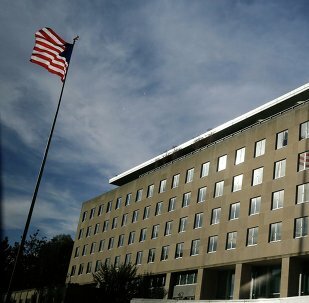 WASHINGTON (Sputnik) - The United States' decision to recognize the Golan Heights as Israeli territory was well coordinated in advance, and the State Department was ready for the announcement, the department's Deputy Spokesperson Robert Palladino told reporters on Thursday. 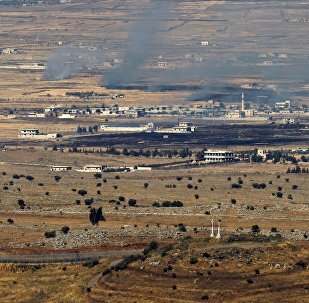 ANKARA (Sputnik) – The Turkish Foreign Ministry strongly condemned the decision of US President Donald Trump to recognize the sovereignty of Israel over the Golan Heights.